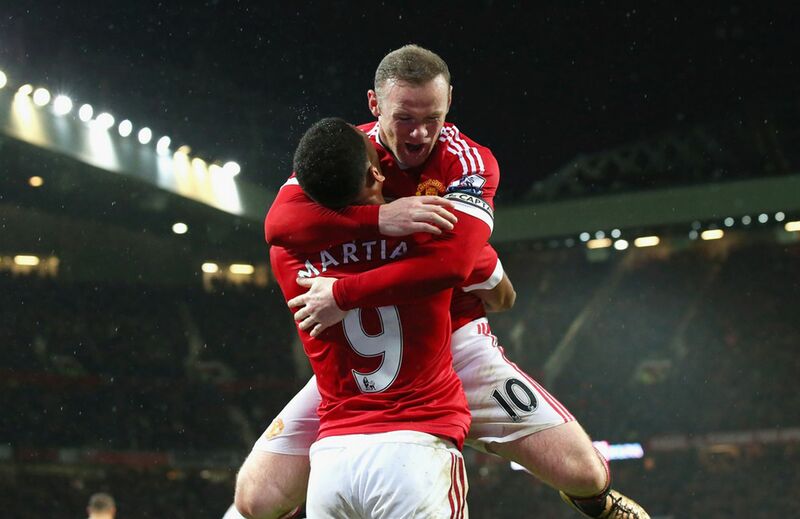 Wayne Rooney let rip with 13 minutes left on Saturday to bring his team up 2-1 over Swansea City and earn a victory. 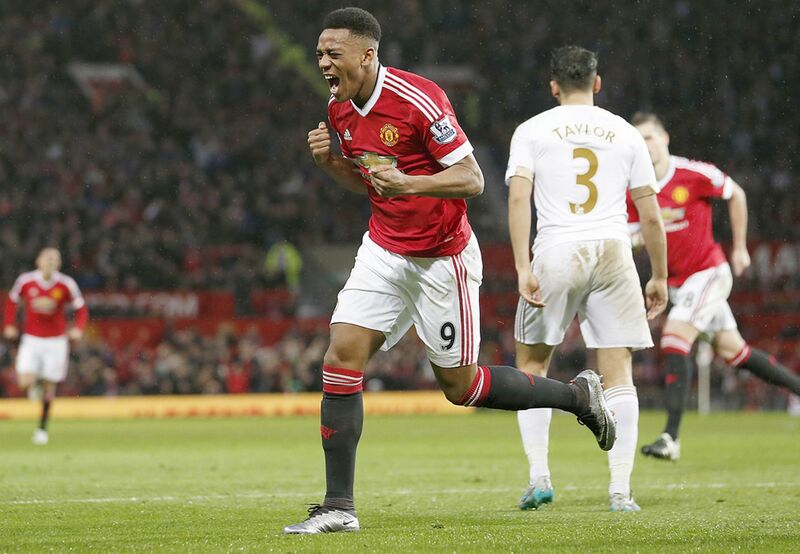 This is United’s first victory out of nine games played across all competitions. Not only that, the victory goal placed Wayne at 188 Premier league goals (72 behind record holder Alan Shearer) and 238 for Manchester United, only 11 behind the esteemed Sir Bobby Charlton. Anthony Martial initially opened up scoring for United after the half, and also supplied Rooney with the cross that would result in the game winner. The old and new guard were able to link up to finish with a win. 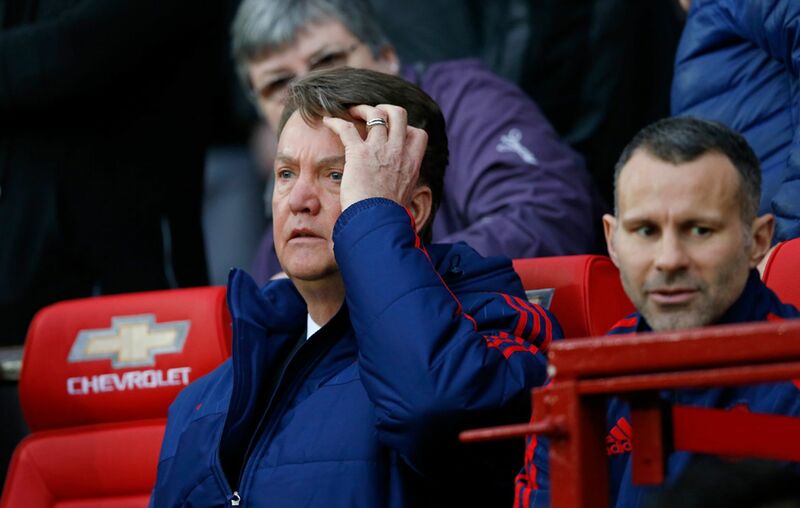 Previously, there had been calls for Luis Van Gaal’s termination. United were top of the table and languished into 5th due to a stagnant offense. The common face of Luis Van Gaal in the campaign. It should certainly give Manchester United some pep as they move forward to take on 18th Newcastle United on January 12th.